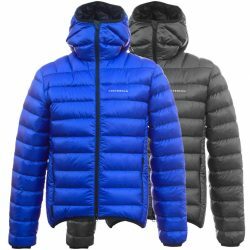 Criterion Down Sleeping Bags are made from high quality Polish goose down and Pertex Quantum, Microlight & Endurance fabrics*. 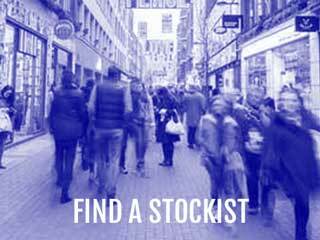 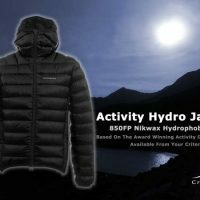 We have designed our ranges for use in the UK as well as for people who will be travelling overseas or going on adventures in extreme cold conditions. 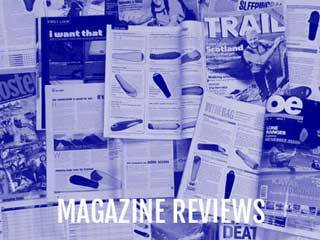 Find out all about our design features in the Technology section. 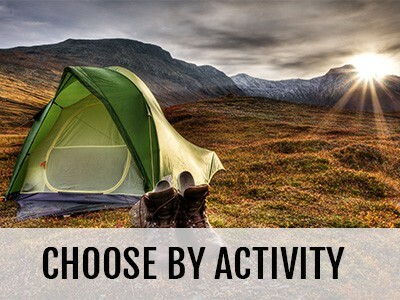 Activities for which our sleeping bags are suitable include trekking, backpacking, adventure travel, mountain marathons, alpinism and polar expeditions. 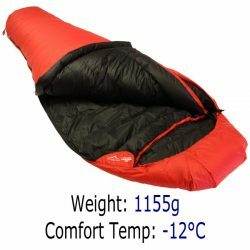 To choose which Criterion sleeping bag model is best for you, our website is designed so that you can browse by activity or browse by product range. 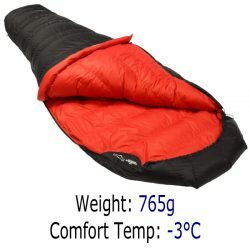 We have been selling our down sleeping bags in the UK for over 13 years. 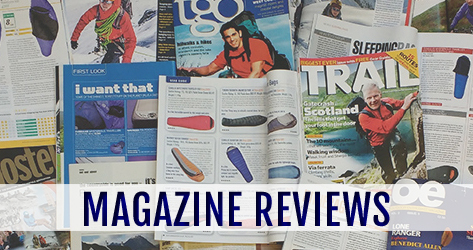 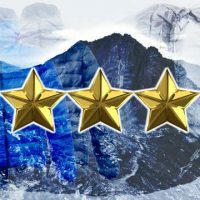 Take a look in the news section for the excellent reviews that we have received from leading outdoors magazines such as Trail, Outdoor Enthusiast and Adventure Travel Magazine. 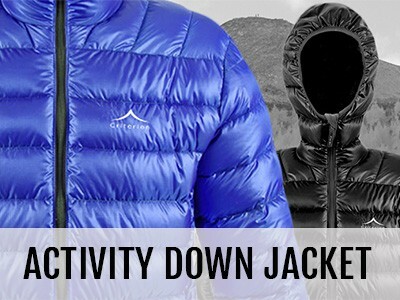 You can also read about the expeditions where our sleeping bags have been used. 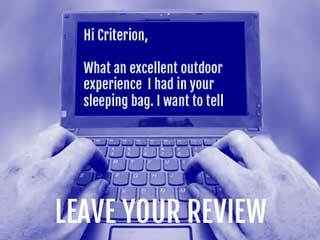 Criterion Down Sleeping Bags are available to buy from our stockists who have bricks and mortar shops and/or online shops. 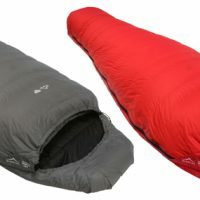 A 4 Season, down sleeping bag specifically designed for women. 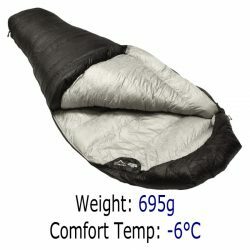 A lightweight down sleeping bag for those on a budget, our second best selling bag. 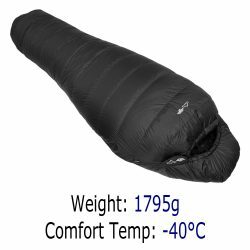 A generously proportioned sleeping bag with an 870FP fill. 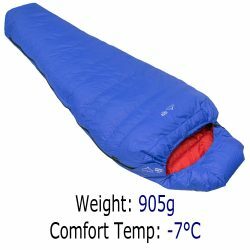 One of the best all-round sleeping bags on the market.